Is it possible to buy a cheap Used Hyundai Engine? One with a warranty, a money-back guarantee, FREE shipping and Real-Time tracking? In our world, it is. Welcome to our Hyundai Auto warehouse at AutoUsedEngines where we source cheap quality Used Hyundai Engines with low prices. Call with your VIN and check on yours before you buy. We also have thousands of Rebuilt Hyundai Engines ready to ship. All come with warranties and a money-back guarantee on select units. We often are asked whether replacing the Theta Engine will solve auto repair problems or if an Engine swap is best. Your first line of defense is a great auto mechanic, but our own auto technicians can offer some insight. Sometimes a Remanufactured Hyundai engine is more appropriate to solve egregious problems and avoid haggling against internal or drive train compatibility. Remanufactured Auto Engines need not be expensive. Speak with our courteous auto tech. We are family-run business comprised of 30 year auto experts that sell good running Used Auto Engines. Get low prices while finalizing your repairs. 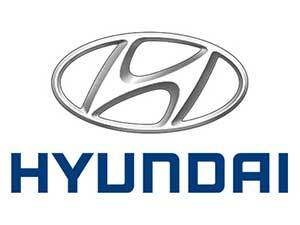 Hyundai has had footprints in the US auto market since the late 60s, but it didn’t become a global brand until 1998. This is where our sourcing and inventory begins – 2nd generation or younger Hyundai Engines like the original Alpha 3.1 L 4 Cylinder engine or the 1.5 L Hyundai Diesel Engine sold in the US auto market at that time. Thereafter, the most common Replacement Engine requested are those sold as a Used Elantra Engine. This isn’t to say they are problematic like the more recent Theta II, but that the Elantra has been widely popular and more are extending its life, like finding an Engine for 2nd generation Elantra including that important 1.8L gasoline version with the emissions control upgrades. Sometimes the Alpha II engines are easier to source following a bulk of manufacture and sales. We often have these in stock ready to ship. The Alpha II Engines were sold into the Hyundai models up to and including 2011, like those for the Elantra sedan. At this point, it is important include the 1.8 L gasoline version for the Hyundai Accent. Later, they added the Gamma engine family which contained an increase in power while being more fuel-efficient. Among these is the notable 1.6 L gasoline engine with a minimum standard 138 horsepower that was sold within the 5th generation Accent models and the later Elantra models. While the Alpha family of Engines makes up a bulk of Hyundai power train products for sale, some engines housed under these hoods were born of a collaboration with Mitsubishi. If this is yours, it might be one of twelve different engine families sold and it contains serious powerhouse tech. These were popular for fuel efficiency and reliable performance. If you drive a Hyundai Elantra birthed from this union, yours might need a DOHC 16-valve 1.5 L, 1.6 L or 1.8 L Gasoline Engine. We also have hundreds of the other Hyundai U Engines in stock including used Hyundai Diesel Engines originally sold in the Accent model and a few others. 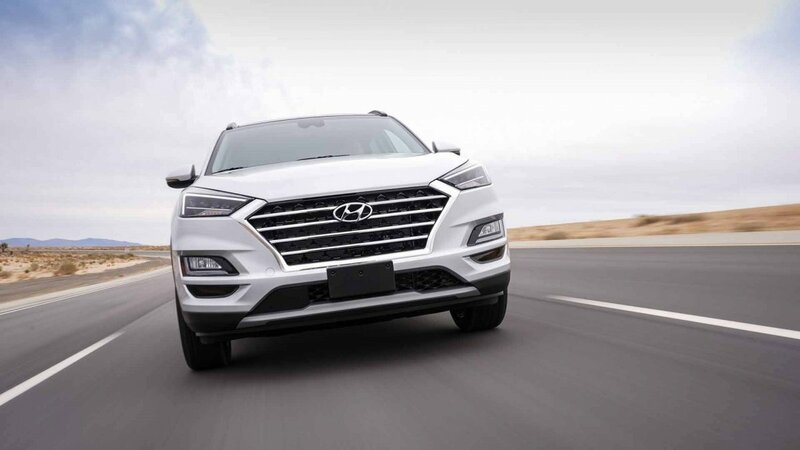 Most were of a smaller capacity, but there is one larger displacement 1.7 L diesel engine resting within a Sonata, the popular Hyundai SUV crossover or the Hyundai Tucson. Then came the Hyundai Theta engine with a variety of differing engine capacities and torque depending upon its original intent and model designation. If you own a problematic Theta engine, you should call and let us ensure you do not repeat the same. Are you wondering if yours is a Theta? Call with you VIN! More great Hyundai engine tech revealed the Nu engine, U-line family of Gasoline Engines and R-line common rail Diesel Engines and Hyundai S Engines like those sold in a Veracruz. That’s not all. Each automobile sold may have had turbo options or differing tweaks for more horsepower and specific drive train requirements. You might not be feeling that Hyundai Engines are all that great if yours includes a Theta II that is well-known for problems. We can help you save thousands on that auto repair and get it done and over with by shipping a good running powerhouse for yours.